Install an accent barnwood wall or backsplash to add the “wow factor” to any room. 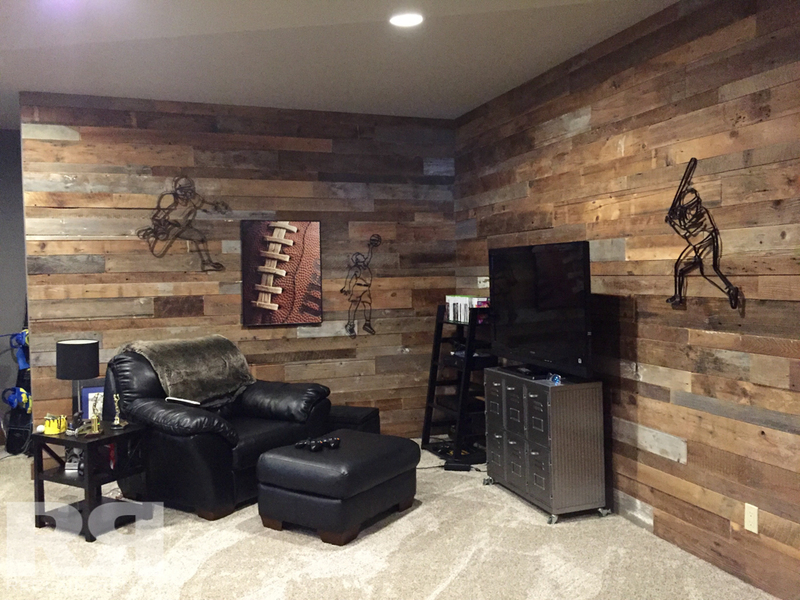 Whether its behind your entertainment center, a bed, or even on your kitchen back splash, the barnwood walls will always impress. With bundles of varied sizes, we offer the wood cut, sanded, and completely ready for install.